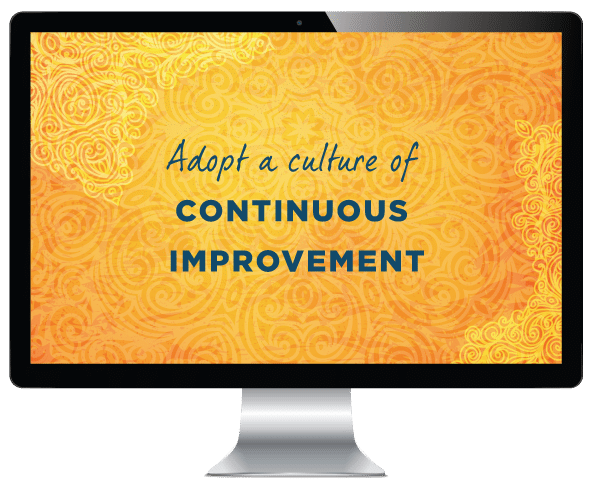 Learn how to: evaluate, review and reflect on your teaching or training, in a way that leads to improved outcomes, sharper focus & higher client engagement. Continuously improve your content and delivery. Includes 1 FREE Course: Welcome Gifts.